Beautiful hair.so many compliments and I’ve only had it in for a few hours.. this hair is perfect so far. Soft and flows beautifully. Arrived quickly, beautiful quality, true to length, and lovely vendors. 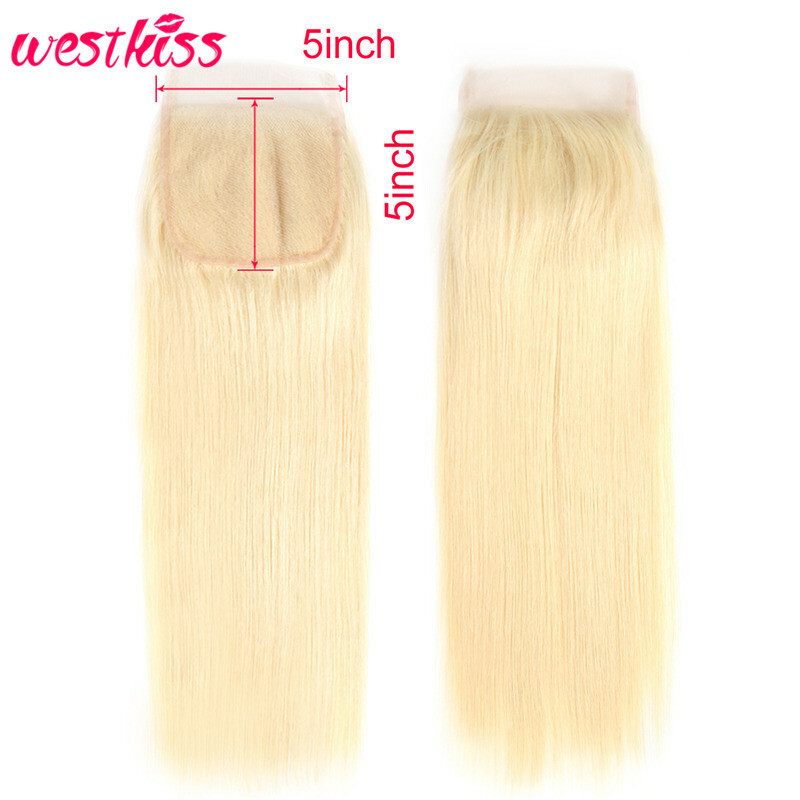 Lovely hair great quality very soft and nice also do not shed it’s nice. Beautiful just like them I wanted I very very soft color outstanding. Love is you hair, is soft and fine. Shipping lasted a week and will buy again, recommend, is the best. This hair is supper soft and silky can wait to use it.